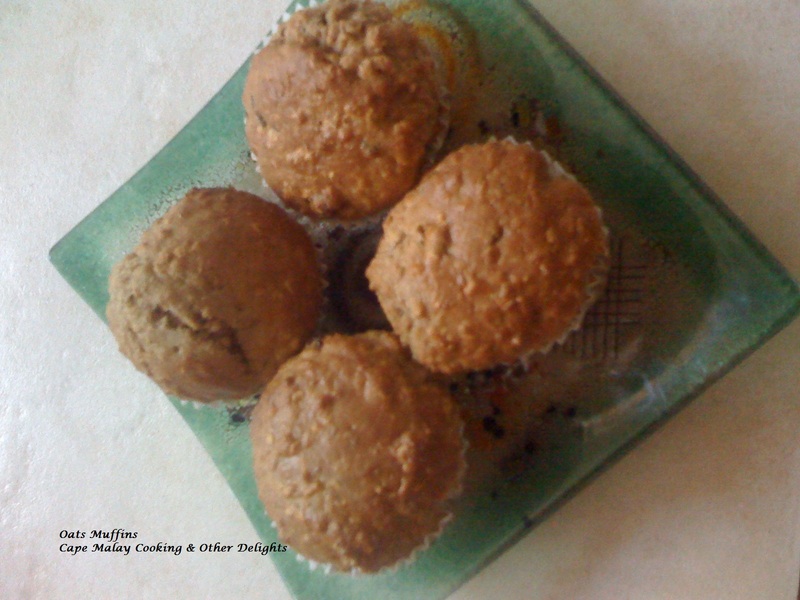 Muffins are VERY easy and quick to make, and nothing's better than warm muffins from the oven on a weekend morning. Bake them for around 20 minutes, then take them out, leave them a couple of minutes and pop them on a wire rack to cool. While they were still warm, I punctured them with a skewer and drizzled them with golden syrup.